View cart “1 lb. Coffee – Harrar” has been added to your cart. 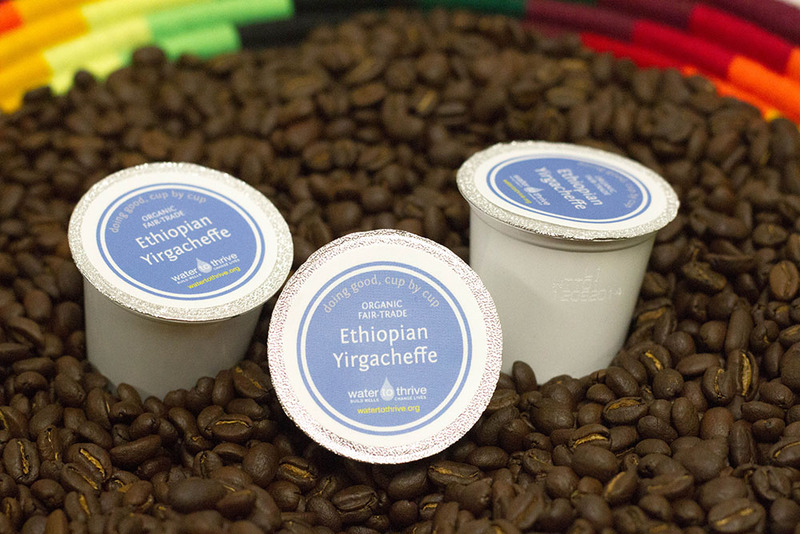 Water to Thrive is proud to offer Ethiopian Fair Trade coffees. Water to Thrive works with Third Coast Roasters in Austin, Texas to import, roast, and package our coffee. Third Coast Roasters is part of a national cooperative that has relationships with farmers in Ethiopia. 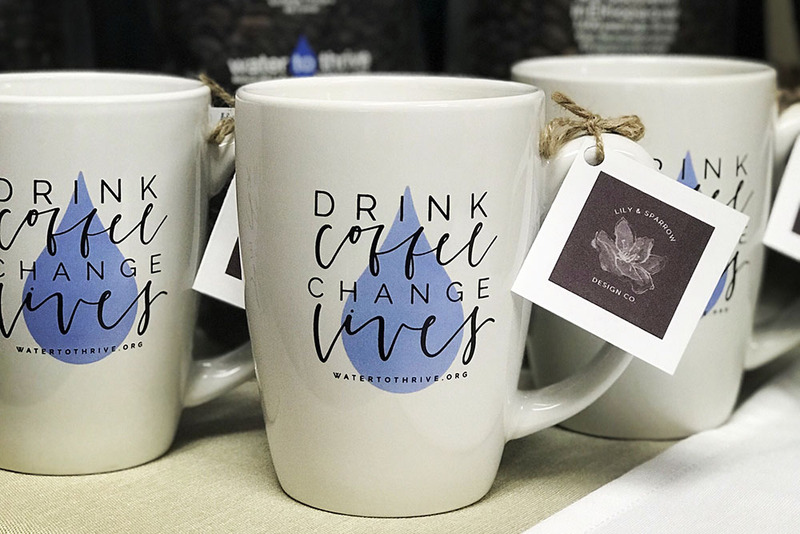 A portion of the proceeds from the coffee you purchase will benefit the farmers directly. Sidamo Blend: Highly prized by coffee buyers from around the world, Sidamo features a fleeting floral aroma with a bright yet soft finish and a wonderful hint of lemon. 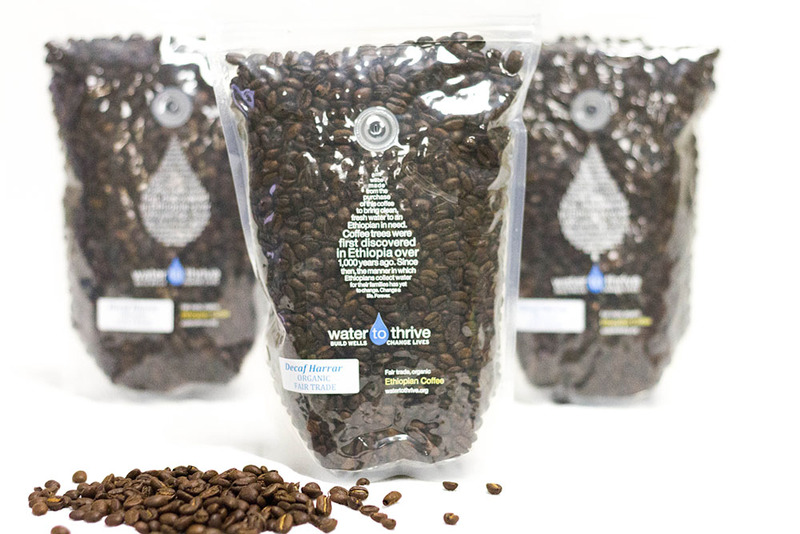 $7 from the sale of each pound of coffee goes to support the Water to Thrive mission.